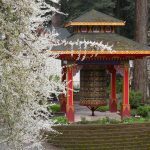 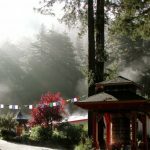 Join Satya and Aruna for a six-day group detox retreat amongst the giant redwoods of the pristine Santa Cruz Mountains. 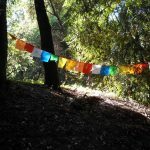 Since 2001, Satya Shiva and Aruna Rigdzin have worked together in diverse settings across the globe, offering private and group detox retreats. 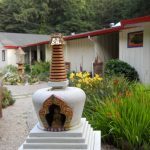 They are experienced Ayurvedic Practitioners, Co-Directors of the Yogic Medicine Institute and Ngakpa International, and devoted practitioners and teachers of the ancient healing practices of India and Tibet.